Congratulations to Mustang for winning the CVA400 viola. Details about Mustang soon to come. Thanks for all who participated. The CVA-400 comes with everything you need to get started. It’s a beautiful instrument and produces a great sound right out of the box and normally costs under $160. 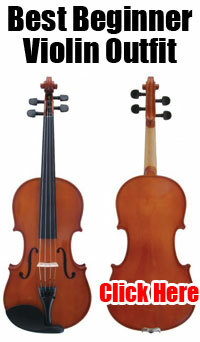 If you are starting out on the viola you probably can’t find a better sounding instrument for the same price. You can be the lucky winner of the fine instrument. First share this post on facebook and share with as many friends as possible. Lastly, make at least 10 good relevant posts on the violaman forum. More posts give you better eligibility and you may be entered more than once for a greater chance to win. Note that your posts should be pertinent to the viola, string playing or music in some way. Also the posts must contain more than just a few words to be counted. The drawing for the CVA-400 will be the first week of January. Stay tuned for details of the exact date.